While you don’t absolutely have to include an essential oil into your recipe, you’d be hard pressed to find a really good reason not to. Essential oils like Peppermint, Spearmint, Cinnamon and even Frankincense are fantastic for keeping your teeth and mouth fresh and free of bacteria and plaque. Frankincense even helps to regenerate receding and struggling gum tissue, making it really important for those of us who have spent too much time brushing too hard and forgetting to floss. If you haven’t yet, try including at least one of these essential oils into your DIY toothpaste/serum. For the more abrasive part of your toothpaste formula, sea salt, clay and baking soda are the three options we recommend the most. If you are a foam fan, baking soda is your best bet as it will foam a tiny bit when brushing with it. It also gently polishes the teeth without damaging or scratching the enamel. Clays, like Bentonite, are another great option for your toothpaste as they help to draw out toxins from the mouth, are soft scrubbers on your teeth and gums, and create a great and smooth texture when mixed with the right amount of liquid or even oil, such as coconut. Sea salt can also be used and acts as an antibacterial in the mouth. However, we do recommend that you mix it with one of the other abrasives previously mentioned. 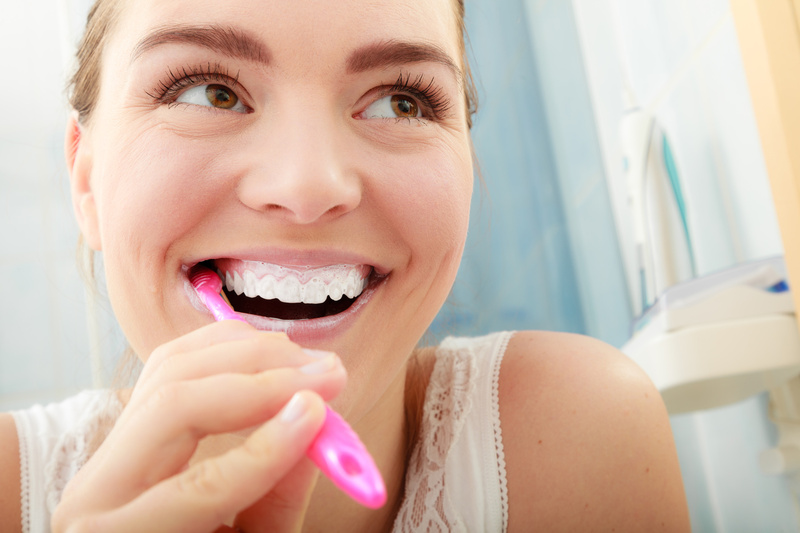 Taking care of your dental health can be fun, crafty and extremely effective. Bypass all the other additives found in traditional toothpaste and use your own private label, personally formulated toothpaste or tooth serum for teeth that shine and breath that stays fresh. Non-toxic, natural and so easy to do, making your own toothpaste is one of the best to naturally support your health.